Why does Complications have to be so complicated? Only the USA Network knows for sure, until now that is! 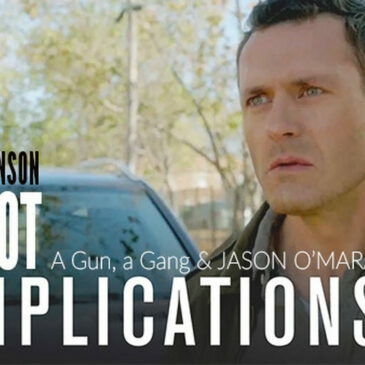 This new show features everything a good serial thriller might need; a handsome Atlanta emergency room Doctor John Ellis, played by Jason O’Mara, for example, who is still dealing with the emotional effects of his daughter’s death. In addition, he unexpectedly becomes a vigilante hero when he intervenes in a drive-by shooting, saving a young boy’s life.